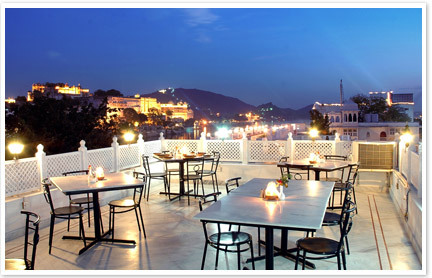 Located at the shoreline of gorgeous Lake Pichola in Udaipur, hotel Thamla Haveli is a lovely heritage hotel. The hotel offers an aesthetic view of the lake, old city & the Aravali mountain ranges. Located few kilometers away from the nearest railway/bus station, the hotel offers best hospitality to its guests. User reviews for "Thamla Haveli Hotel Udaipur"